Even though your sons are not officially on campus, we wanted to make sure you were aware and knew that you are invited to take part in some of our most exciting spring events. Welcome to St. Xavier High School! St. Xavier X-Travaganza Spring Events: Register TODAY! Driving range, putting greens and clubhouse open at 11 a.m.
Boxed Lunch available at 11:30 a.m. Shotgun Start at 1 p.m. Hitting the links for the X-Travaganza 18-Hole Scramble is all about building friendships and community, having fun -- and some spirited competition -- all while raising money for our boys. $250 per person, with proceeds benefiting all St. X students. Registration Deadline is May 7. Interested in being a sponsor? Sponsorship opportunities are available ~ hole sponsorships from $250 to major sponsorship at $2,500. For more information on sponsor opportunities, contact Cathy Cionni, X-Travaganza Director, at 513-761-7815 ext. 113 or by email at xtravaganza@stxavier.org or follow this link for more information. 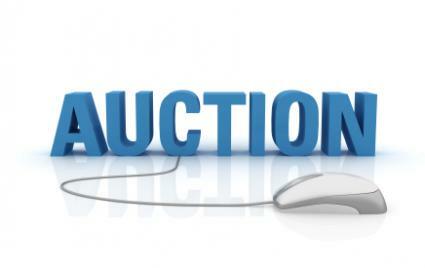 Spring online auction will start on Thursday, April 25, and run through Sunday, April 28. Watch for your email invitation with sign-in details. Great gifts for Mother's Day, Graduation, Father's Day and more. Auction will include tangible items, gift certificates for services and gift cards for restaurants and shopping. Registration Deadline for this event is TODAY! at the home of Colleen and Adam Ireton. October 5 ~ "Party in the Quarter" at Bishop's Quarter in Loveland. October 11 ~ Tally-Ho to Keeneland! An exciting day of racing at Keeneland. W. 600 W. North Bend Rd.